Create a bit of sparkle this year to give your nails a glitzy glam look. 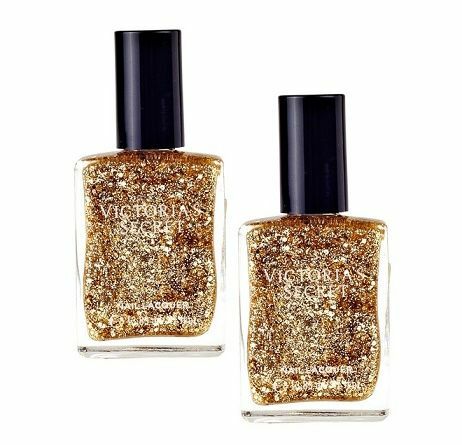 This Gorgeous Gold Glitter Nail Polish will brighten up your nails during the day or night. Be more bold and use this glitter as a top coat.